I’ve always had a heart for children. I remember being a teenager and holding a baby and in that moment becoming so overwhelmed by love for this tiny person whom I had no relationship with. It would literally move me to tears. We were young and in love so we got married young, I was 21 he was 19. Little did we know that our adventure toward our “full house” would begin so quickly. Two short months after we said I do I found out I was expecting our first little one. We were full of excitement and anticipation. When Isabella Kate came in to our lives it was all we dreamed it would be and more! During that first year of her life we learned so much and were filled with so much joy. 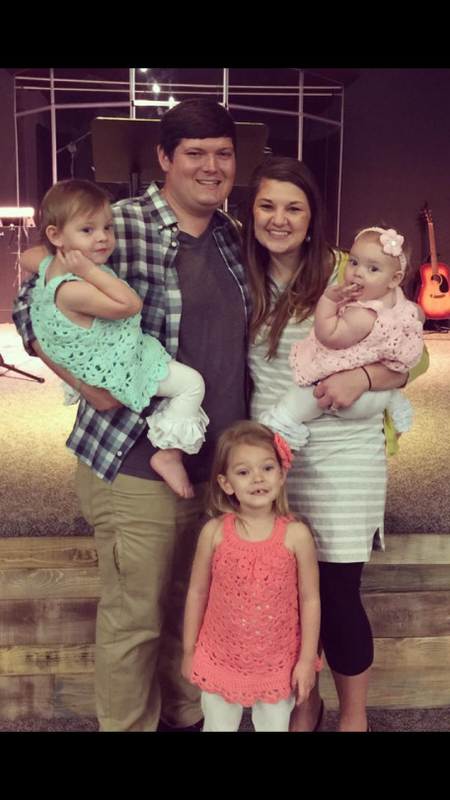 The Lord also began to show me pieces of what our family would look like. One day when listening to a podcast called “Babies Are Dying to Come Out” by Kris Valloton my world was changed forever. 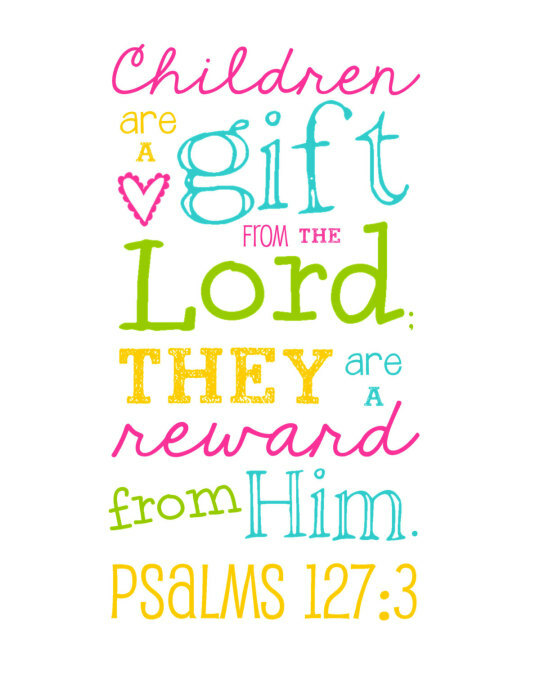 It talked about how the world use to view children as blessing and a reward and rightfully so because they are! But some where along the line that view changed. They began to be seen as a burden, nuisance. My heart broke! I heard God speak to me in that moment and say “I want you to help me change that. Your family will be an example to the world that children are not a burden but a blessing!" This is why I had always had a desire in my heart to be a mom, this is why I longed to have a house overflowing with little ones! 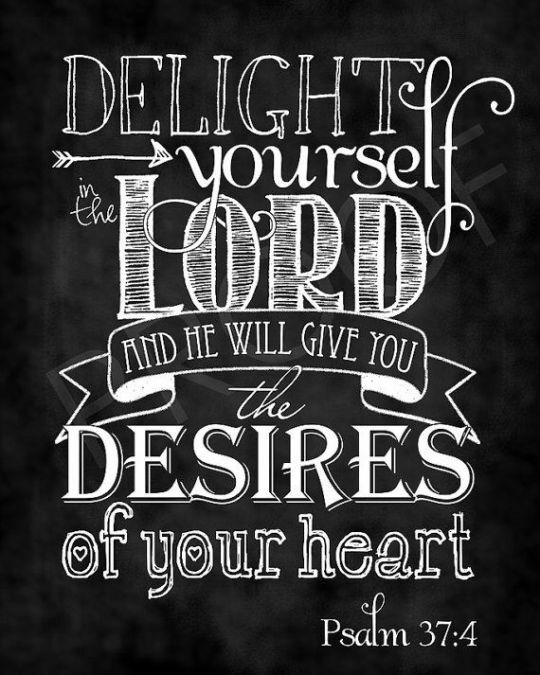 Psalm 37:4 "delight yourself in the Lord and He will give you the desires of your heart” He had placed this desire in my heart long before I had any idea He had. 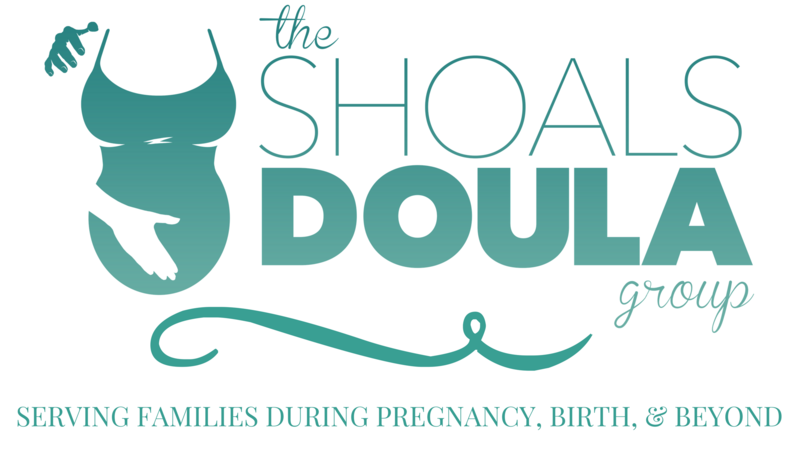 A year ago I began my doula journey and when I did I heard the Lord again speak to me about the call He has placed on my life. This time He said “I will also use you in this job to shift the mindset, to show others that children are a blessing." Again I was wrecked! He had all these plans to use little ole me to make an impact. I don’t always know what it looks like or how my family or my job is going to impact anyone. But what I do know is that my little ones are such a blessing! And that children are not a burden. I know that my God is faithful and He has chosen to use me to help others see that. And I am so very blessed to do what I do and love on mommas and babies and bless them the way this job blesses me!